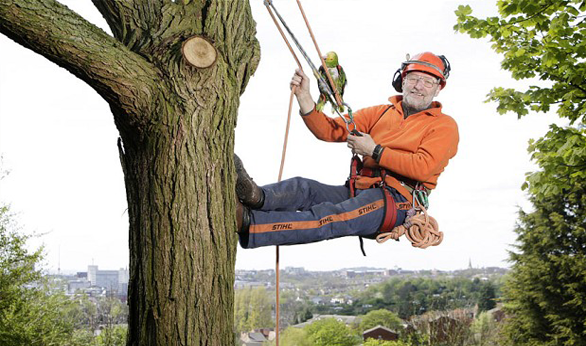 Tree Surgery is a treatment of diseased or damaged trees by filling cavities and pruning and bracing branches. 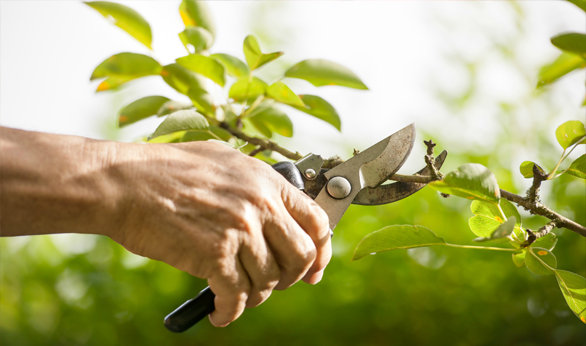 Tree surgeons in Sydney inspect, diagnose, treat and care for established trees, shrubs and vines in a wide variety of situations. 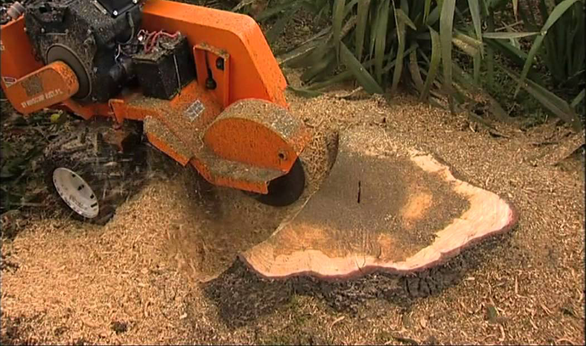 They also remove damaged trees, shrubs and vines. Examine trees, shrubs or vines to assess their condition, value or significance and determine appropriate treatment where required. 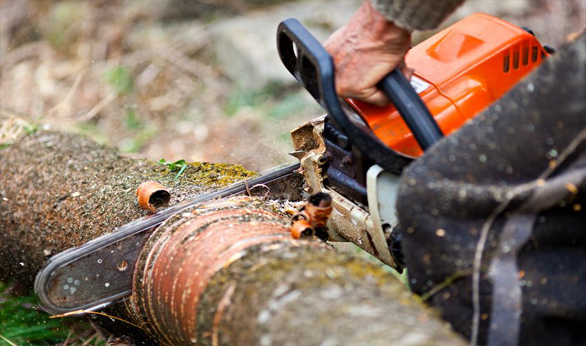 Remove damaged or diseased sections using appropriate tools such as pruning saws, chainsaws or secateurs. Spray to control disease and pests. 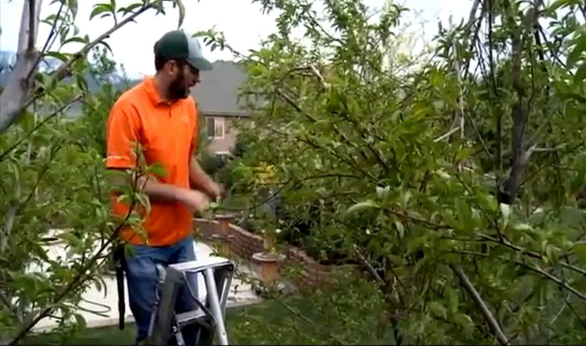 Brace heavy branches to prevent limb collapse. 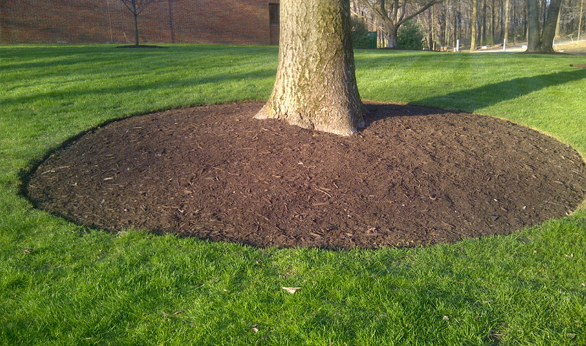 Prune or shape trees to improve appearance and reduce hazards. 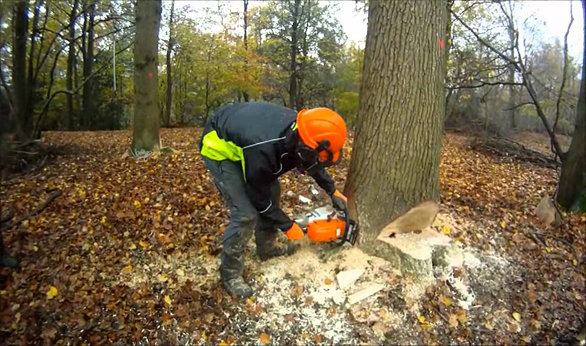 Fell and remove diseased trees. 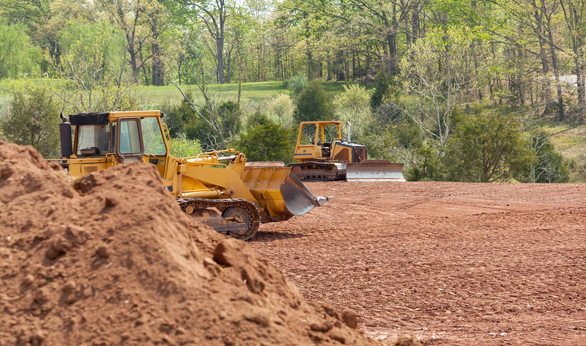 Develop tree care and maintenance programs for clients. Liaise with members of the general public, local government authorities and legal profession. 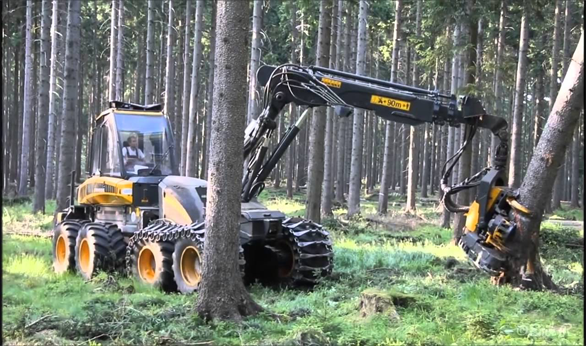 Tree surgeons Sydney may work selecting and cultivating trees and shrubs in parks, gardens, arboreta and in the agricultural sector (caring for fruit trees, grape vines, etc). 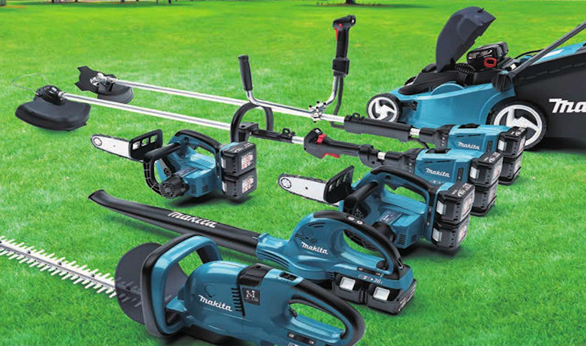 Tree surgeons in Sydney use equipment such as chainsaws, handsaws, secateurs, ropes, harnesses, travel towers, elevated work platforms, wood chippers, stump grinders and ladders to carry out their work. 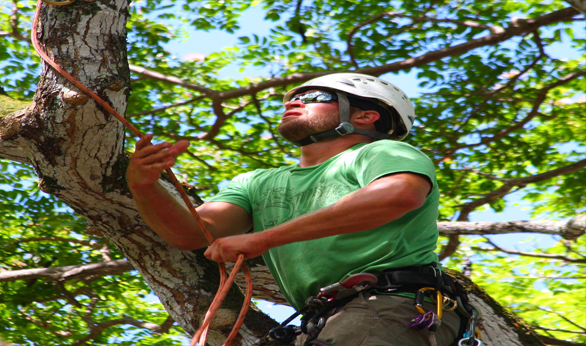 We at Statewide Tree offer services of expert surgeons for the proper wear and tear of your trees.